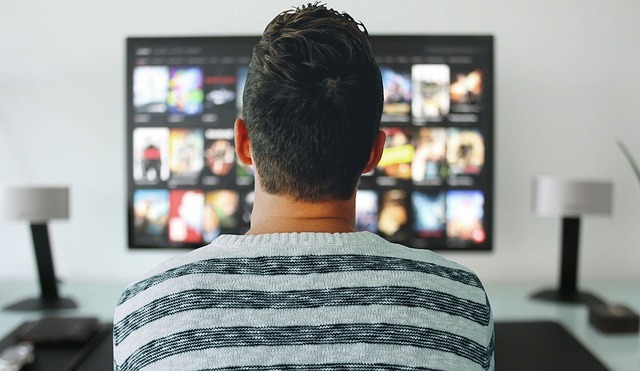 With Android TV starting to get more and more popular, Android boxes have become more prevalent and also more affordable. Android TV boxes use the Android Operating system so this means you have access to everything that Android TV provides plus a number of applications that are in the Play Store. You’re able to stream movies, videos and play games from your favourite apps. Also, keep in mind that you will not get all the applications that you would normally get on your smartphone. 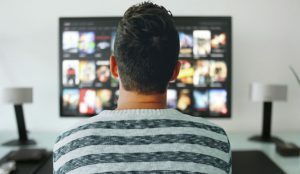 Our collection has the best Android TV Boxes for 2019. 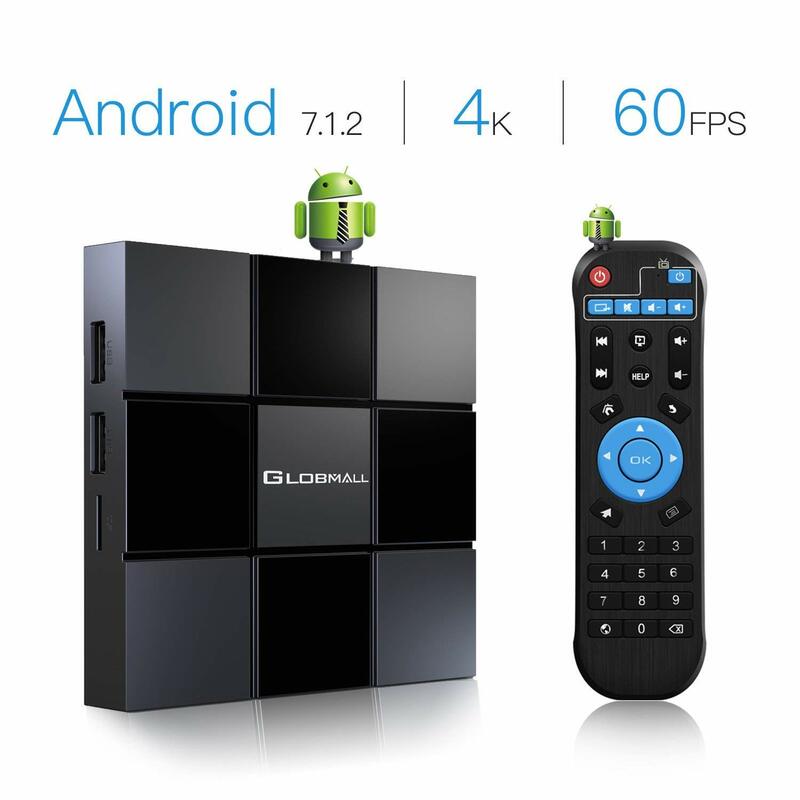 The Globmall X3 Android TV Box comes with Android 7.1 Nougat Operating system. Android 7.1 Nouget runs smoother, safer and faster than Android 6.0. It provides better compatibility with software, games, and apps. The X3 supports 4K Ultra HD up 60 frames per second and H.265 decoding brings you ultra-high definition capabilities while giving you a better experience to enjoy your Android Box. 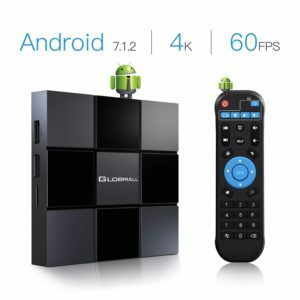 The Globmall X3 Android TV Box runs much faster than most ordinary TV Boxes and its high machine configuration gives you ultra-fast running speeds. The DOLAMEE D5 Android TV Box in running Android 7.1. 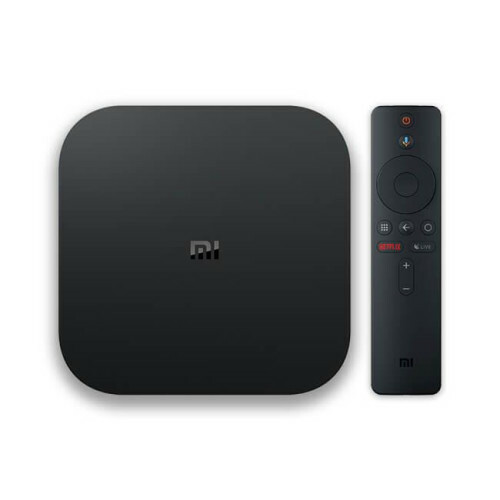 It uses a built-in 2.4G Wi-Fi and Bluetooth 4.0 which makes it more convenient to enjoy entertainment. The included wireless keyboard makes typing and control more convenient and it can also be used as a remote control and mouse. It’s running a Rock Chips RK3229 quadcore cortex A7 1.5GHz with 2GB of DDR3 RAM and 16GB of onboard storage that’s expandable up to 32GB via an SD card. You’re able to enjoy your movies and games in 4K ultra HD and powerful H.265 hardware decoding that can save up to 50% bandwidth resources, bring your photos, videos and games to life in stunning clear and true-to-life colour. The GooBang Doo ABOX A1 runs on Android 7.1.2 operating system which has a hand full of features as well as optimization and bug fixes from the previous Android 6.0 Marshmallow. With its sleek user interface, you can quickly find and enjoy the entertainment that you are in the mood for. Its powered by an Amlogic Quad-core A53 processor running at 2.0 GHz and supports streaming in HD 4K or HDR. You get 2GB of RAM with 16GB storage that’s expandable via SD card up to 32GB. 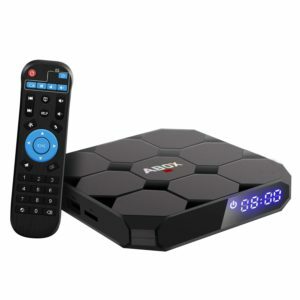 The GooBang Doo ABOX A1 uses the latest EMMC memory which means you get faster read and write speeds that makes this TV box run very smooth and stable. 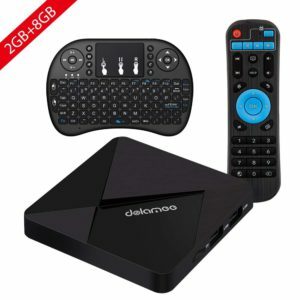 This is one of the best Android TV boxes you can buy. It uses the latest Dual Wi-Fi 2.4G and 5G, Bluetooth 4.0 built-in with a 1000M LAN Ethernet connection to directly link it to your router letting you never have to worry about buffering. It comes with a new version H9 2.4G wireless backlit keyboard remote control for excellent browsing and control. The T95Z is running Android 7.1 with an Amlogic S912 Octa-core processor which gives quick feedback and smooth response. You also get 3GB of RAM and a massive 32GB of internal storage so your able to download your favourite apps, play games and watch movies more smoothly. With 4K HD display, you get high definition pictures and fluent video playback. The Nvidia Shield TV Box is far and away the most compelling Android TV Box out there. 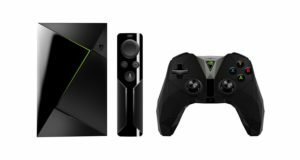 Unlike like all the other Android Boxes on the market, the SHIELD TV is a gaming console and Android Box all in one. It’s been 2 years since its release and there still hasn’t been many challengers that can compete with the Shield TV for power performance and overall package. Whether for watching 4K HDR movies or gaming this box performs excellent thanks to a Tegra X1 chipset, 3GB RAM and 16GB of internal storage that’s expandable. Going through menus and applications is a breeze especially with the included remote control which makes browsing a breeze. 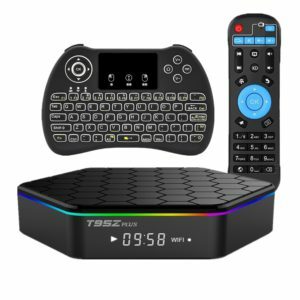 The included game controller is another great addition with great feeling buttons and awesome feedback to stream the very best gaming titles. You can also use the GeForce streaming library to play more games, but you have a pay a monthly fee of $10. This console also has the wealth of streaming options that you won’t get on most other Android Boxes like support for Amazon Prime Video. We hope you enjoy these awesome Android TV Boxes. Have your say below if you have purchased any of these awesome Android devices, please share your experience with us. If you have any questions about these or any other Android devices please comment below.